Churchill Stateside Group would like to congratulate Cathy Connors and Solstice Partners for receiving an award for Excellence in Affordable Housing on their development, Bellemont Pointe. 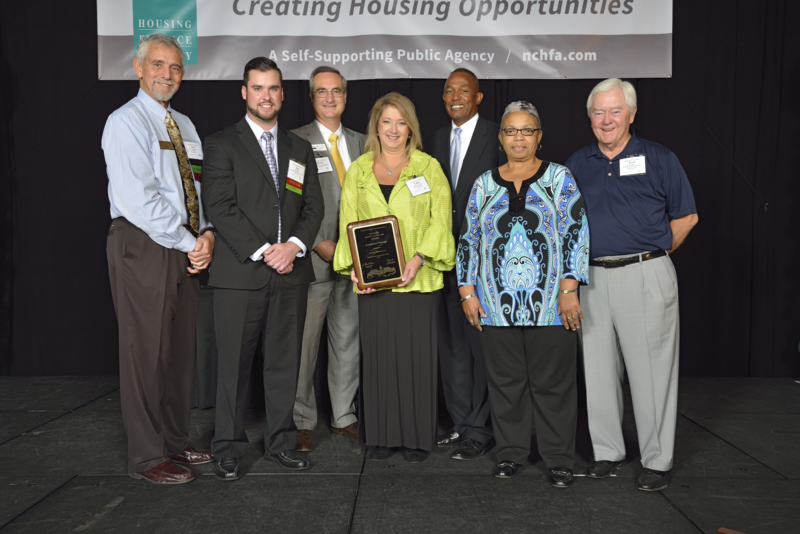 North Carolina Housing Finance Agency awarded Solstice Partners on October 12th, 2016 at the annual Housing North Carolina Awards luncheon in Raleigh, North Carolina (see attached for pictures). 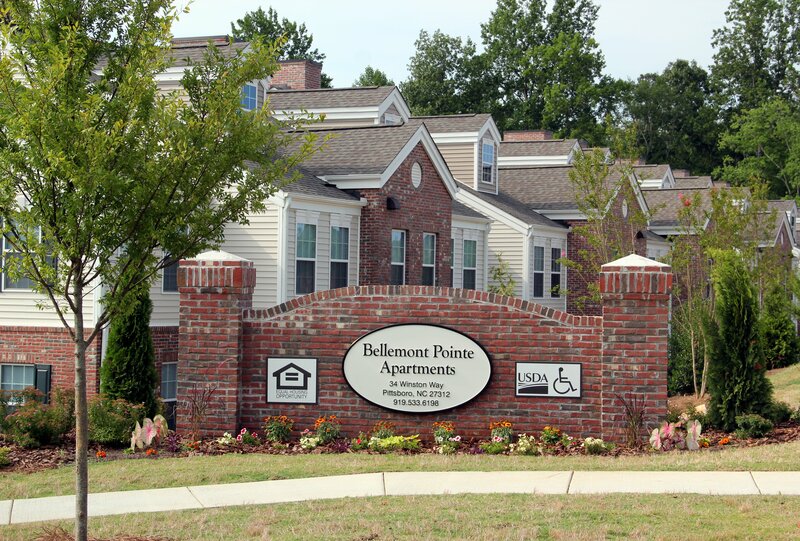 Bellemont Pointe is an affordable apartment development in Pittsboro that helps address the lack of affordable housing for working families in Chatham County. Units range from one, two and three bedrooms located in two-story townhome-like exterior buildings. Bellemont Point is ideally located for the working families who call it home. The community is within a half mile of a shopping center which boasts restaurants, a fitness center and a home improvement store. Located right off of a major highway, the apartment community offers easy access to employment opportunities, and is close to local schools and a park. Churchill Stateside group is happy to partner with Solstice Partners by providing the USDA-Rural Development 538 Option 1 Permanent Loan. Bellemont Pointe is also financed with Federal Housing Credits.